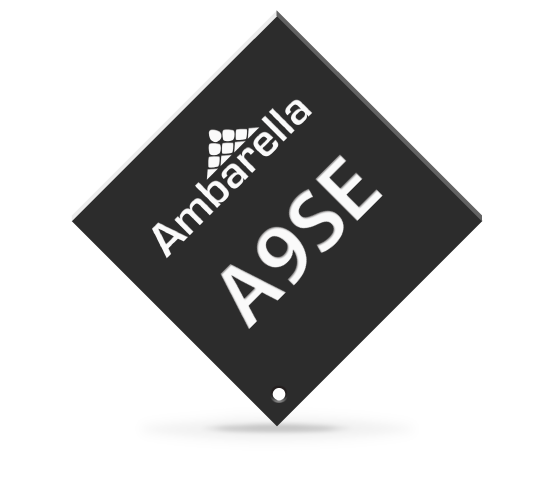 The core of YI 4K Action Camera is Ambarella A9SE75 SoC, 28nm CMOS technology, 800MHz dual core Cortest-A9 ARM processor and high-efficient Digital Signal Processor (DSP), supports H.264 BP/MP/HP first class encoding, low-power consumption even at 4K/30fps. The upgraded SoC supports Len Distortion Correction (LDC) to correct image distortion due to wide-angle lens; built-in Electronic Image Stabilization (EIS), 3D noise-cancellation and 48000KHz stereo audio. 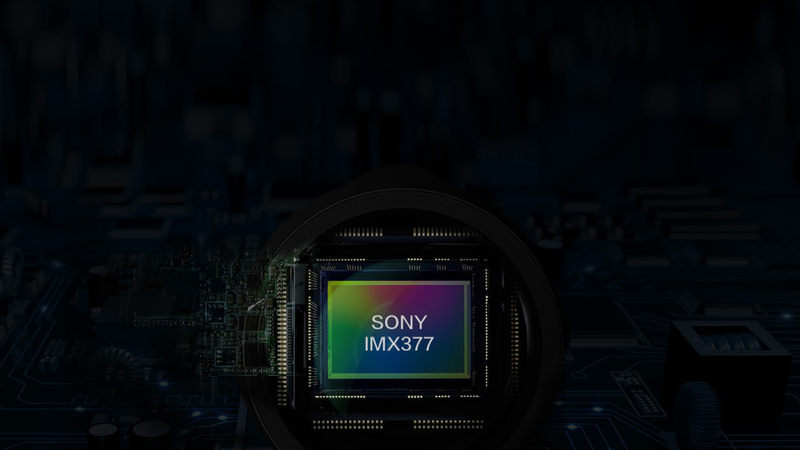 IMX377 is Sony's new image sensor. 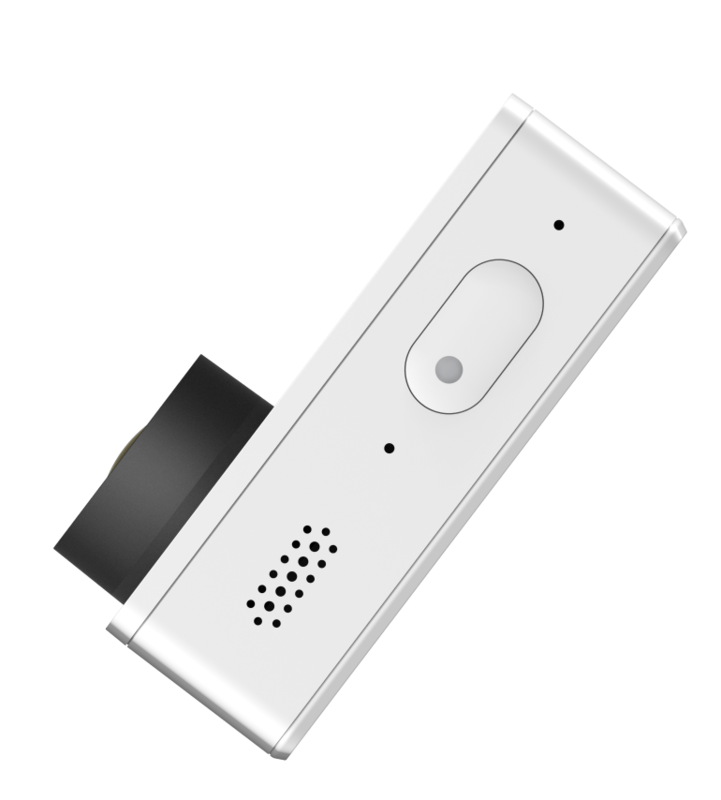 Compared with previous versions, it captures high resolution images but consumes less power and also delivers better image quality at low light. 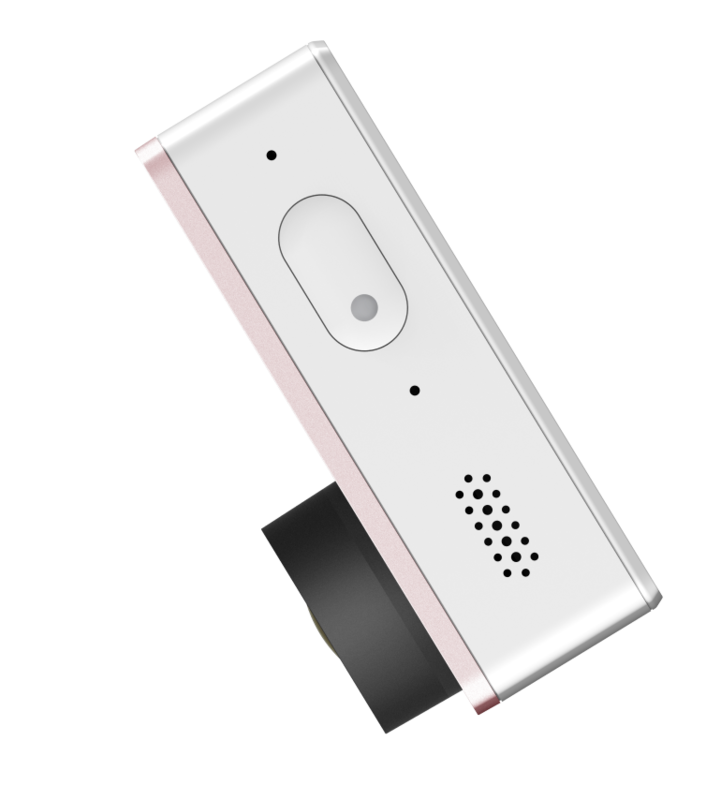 IMX377 sensor supports 3840*2160 ultra-clear 4K video resolution and 12M pixel photo. It has 1.55um high sensitivity large sensor pixel size which helps produce bright images with clear details and less noise even in poor lighting conditions. 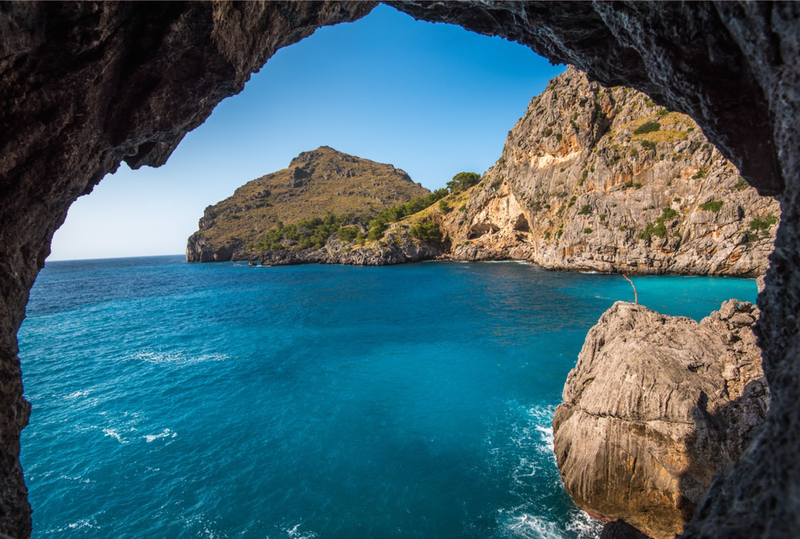 YI 4K captures every moment of the action in ultra-clear 4K video resolution or 240fps frame rate. Action videos usually require post-production to reduce shakiness. With YI 4K Action Camera, you can avoid extra time spent editing due to the camera's Electronic Image Stabilization (EIS) feature. 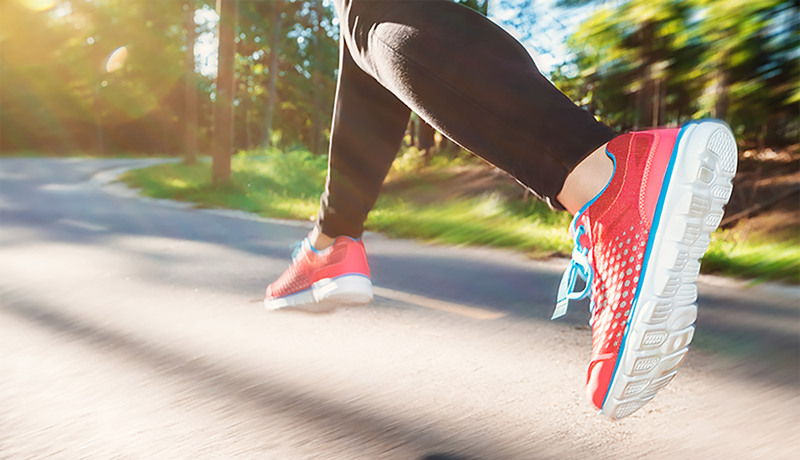 EIS uses built-in gyroscope and accelerometer sensor to detect position and motion change. When the camera tilts, moves, shakes or experiences impact, the sensors will send data to EIS and EIS will use image a cross-border compensation algorithm to compensate the change to produce stable videos. YI 4K Action Camera is now natively supported by Microsoft Hyperlapse Pro technology for flawless time lapse videos. Microsoft Hyperlapse Pro uses video frames to recreate 3D space and resample the video frames from the 3D space to create smoother and time lapse video which is perfect for sharing. Download Microsoft Hyperlapse Pro (YI Edition) from http://aka.ms/hyperlapse-yi. Day or night, YI 4K is there. 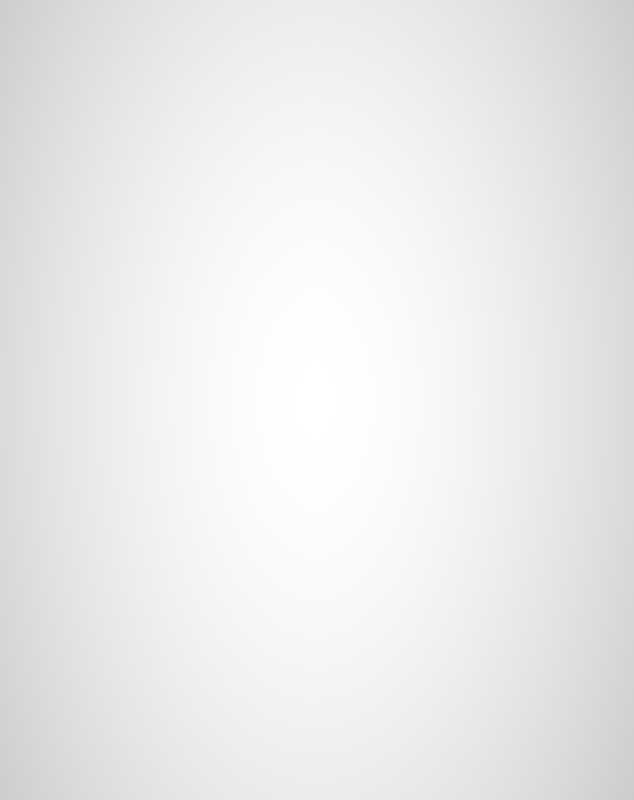 while an advanced ISP processor adjusts the frame rate and parameters to produce high quality images in low light. 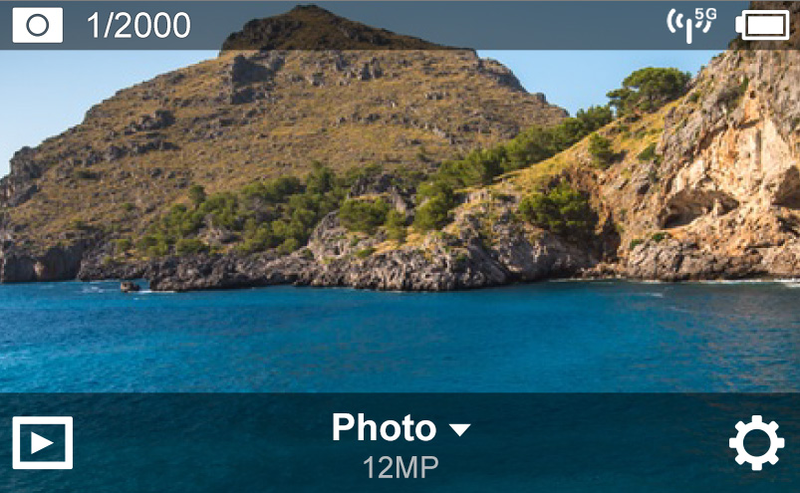 With wide angle lenses, also comes lens distorted images. Fortunately, the powerful A9SE75 SoC can correct the distortion in real-time. You can save your distortion free image/video directly from your camera. Skip unnecessary editing, simple as that. 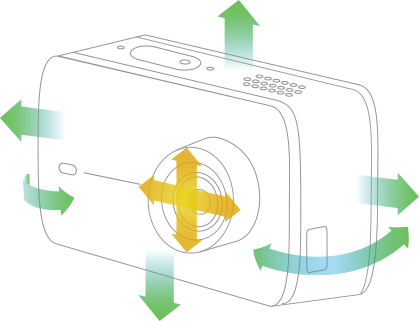 YI 4K Action Camera allows you to manually set IQ parameters such as Shutter, Exposure Value Compensation (EV), Level Sensitivity (ISO), Metering Mode, White Balance (WB) and more. Choose between 9 shooting modes. Achieve your potential and create professional work. Records stereo sound in 48kHz with dual microphones. High-sensitivity and high signal to noise (SNR) microphones capture crystal clear sound even in noisy environments. Built-in highly optimized AAC encoder to record every detail of the sound. Powerful state-of-art technologies inside, simple and intuitive design on the outside. Everything can be done with just one button and one touch screen. 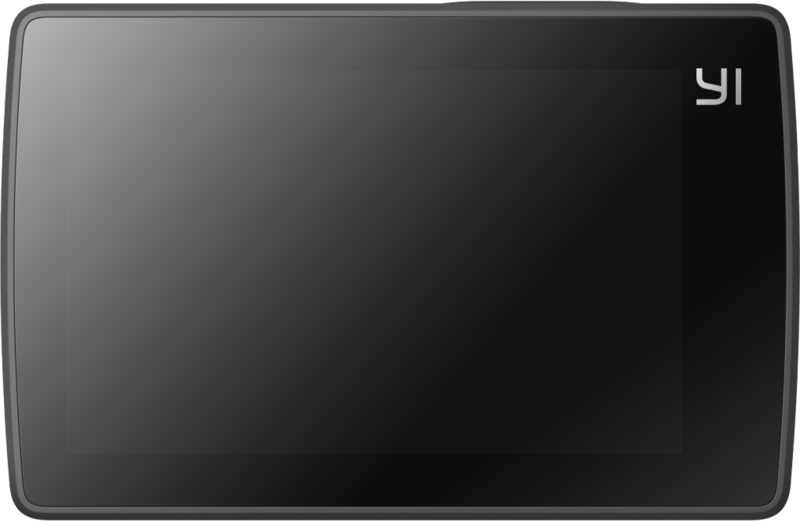 Select shooting modes, settings, album and a shortcut menu like smartphone on the LCD touchscreen. Wake up the camera from sleep mode in just 1 second so you won't miss a moment. Even when powered-off, the camera can be ready to record in just 3 seconds. 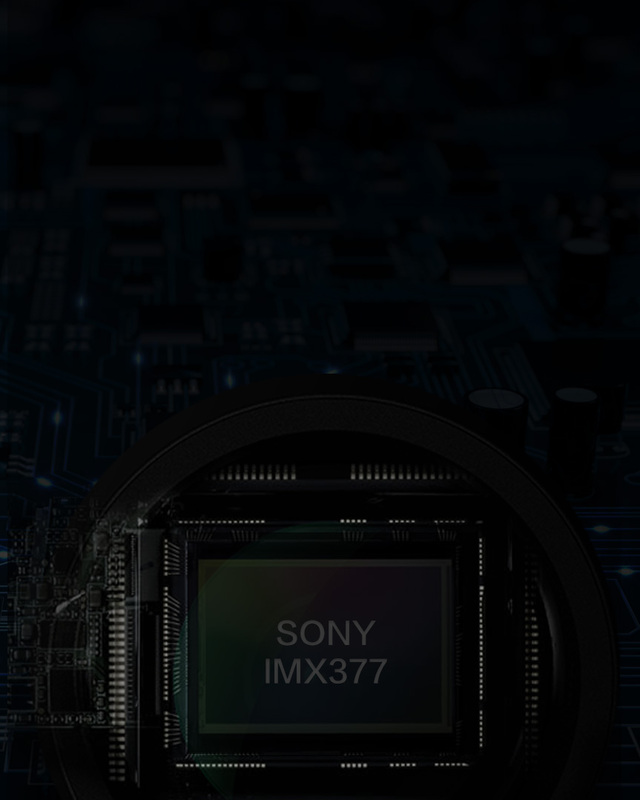 IMX377 is Sony's new image sensor. Compared with previous versions, it captures high resolution image but consumes less power and also deliver better image quality at low light. 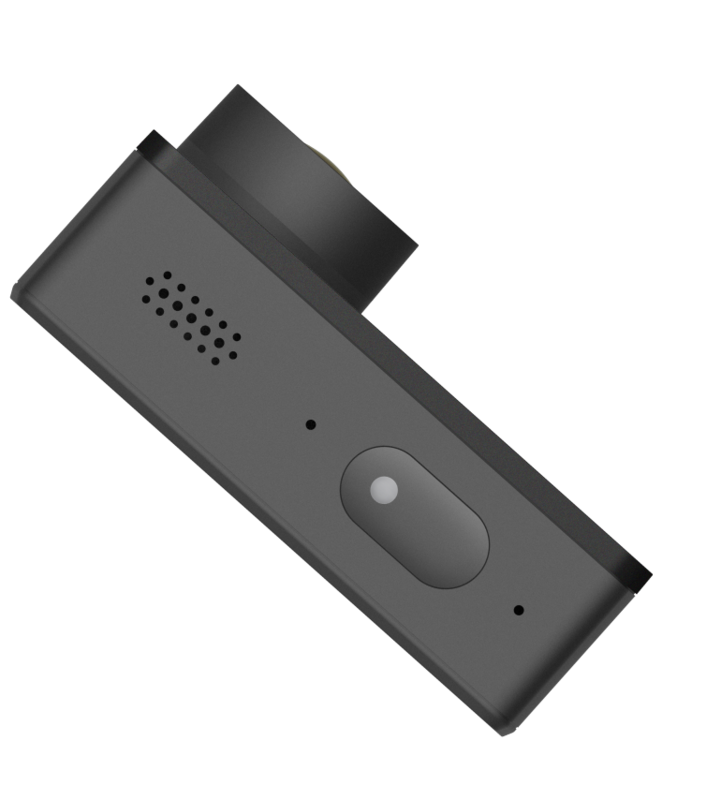 IMX377 sensor supports 3840*2160 ultra-clear 4K video resolution and 12M pixel photo. It has 1.55um high sensitivity large sensor pixel size which helps produce bright images with clear details and less noise even in poor lighting conditions. YI 4K captures every moment of the action in ultra-clear 4K video resolution or 240fps frame rate. Action videos usually require post-production to reduce shakiness. With YI 4K Action Camera, you can avoid extra time spent editing due to the camera's Electronic Image Stabilization (EIS) feature. EIS uses build-in gyroscope and accelerometer sensor to detect position and motion change. When the camera tilts, moves, shakes or experiences impact, the sensors will send data to EIS and EIS will use image a cross-border compensation algorithm to compensate the change to produce stable videos. Microsoft Hyperlapse Pro technology now perfectly supports YI 4K Action Camera. It uses 4K video frame to recreate 3D space and resample the video frames from the 3D space to create smoother and time lapse video which is perfect for sharing. Image sensor automatically senses light conditions while advanced. 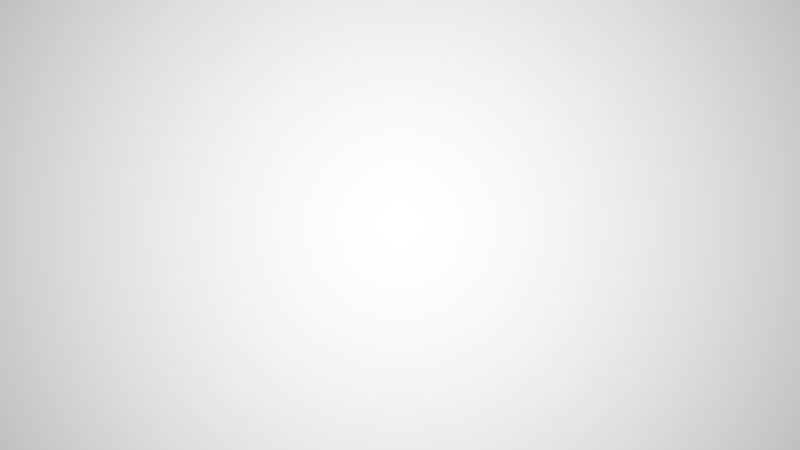 ISP processor adjusts the frame rate and parameters to produce high-quality images in low light. 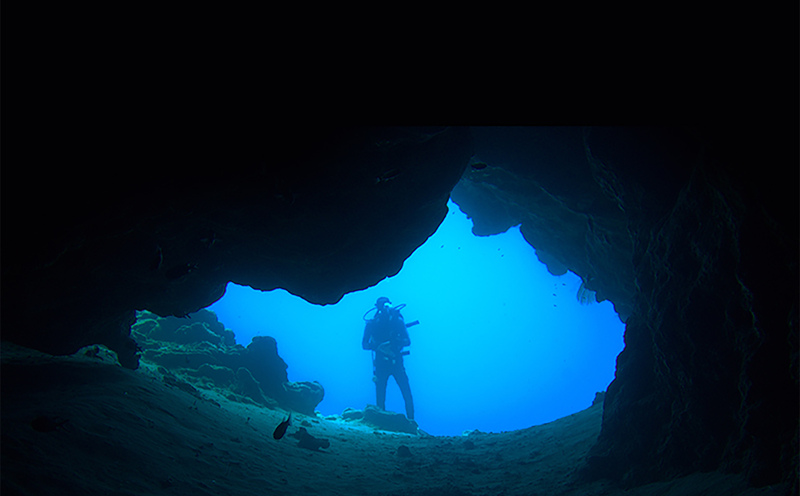 With wide-angle lens comes along lens distortion. Fortunately, the powerful A9SE75 SoC can correct the distortion in real-time. You can save your distortion free image/video directly from your camera. Skip unnecessary editing, simple as that.